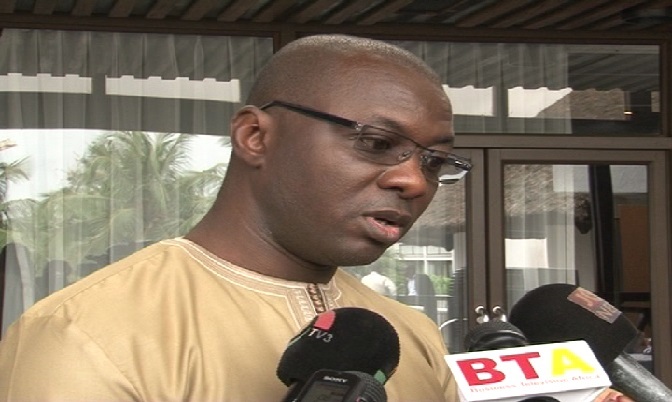 The Executive Director of the Africa Centre for Energy Policy, Dr. Mohammed Amin Adam, has questioned the economic sense of the Sankofa Gas Project agreement. Together, the guarantees are expected to mobilize US$7.9billion in new private investment for offshore natural gas, the biggest foreign direct investment in Ghana’s history. 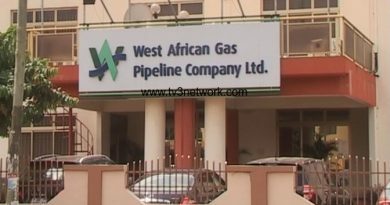 But the ACEP Boss says the project will not offer the country value for money as the price at which Ghana will buy the gas generated from the project is higher than the world average. He said the average price for a cubic meter of gas is about 19.00 cedis, and questioned why government negotiated for 34 cedis 20 pesewas under the Sankofa Gas Project. He also questioned the rationale behind government negotiating for five different sovereign guarantees under the sale of gas from the Sankofa Project if the risk profile has gone down. “The terms sheet governing the contract requires GNPC to commit fully 55% of their share of oil revenues to a sinking fund; in fact they call it an escrow account and that is what will be used to pay for gas sold to Ghana by ENI. The Gas sales contract is for a period of 22 years but GPNC is only allowed to be capitalized by the law for fifteen years starting from the day the law was passed and so they have ten more years to be capitalized from oil revenues. Now if you have a contract which guarantees that GNPC will put their share of oil money for the next 22 years, GNPC will not have money after ten years from today. So effectively, this violates the Petroleum Revenue Management Law” he explained. To ensure accountability and transparency in the oil and gas industry, ACEP in collaboration with a software developer pen-plus-byte, has launched an online platform, ‘our oil money’. 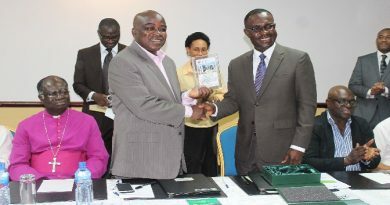 According to the Deputy Executive Director, Benjamin Boakye, the online platform among other things is to help citizens track management of oil resources from drilling to revenue spending. “I think PIAC has a very huge mandate under the law to monitor the oil and gas revenues that are coming in that is receipts, allocation and disbursements to make sure we are using our oil revenues well. They also have a responsibility to engage citizens on what they think we should use our oil revenues for; so this website is going to help PIAC to engage the citizens of Ghana”. The website will be handed over after a year to the public interest and accountability committee, PIAC. The PIAC serves as a bridge between managers of oil and gas and the citizens.